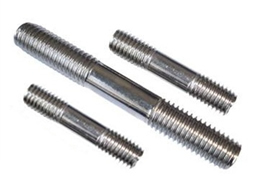 These hexagonal headed or double hex headed bolts are recognizable by the oversized washer face on the bolt head which forms a distinct ridge. This built-in washer under the head of the bolt distributes the fastening force over a large area. 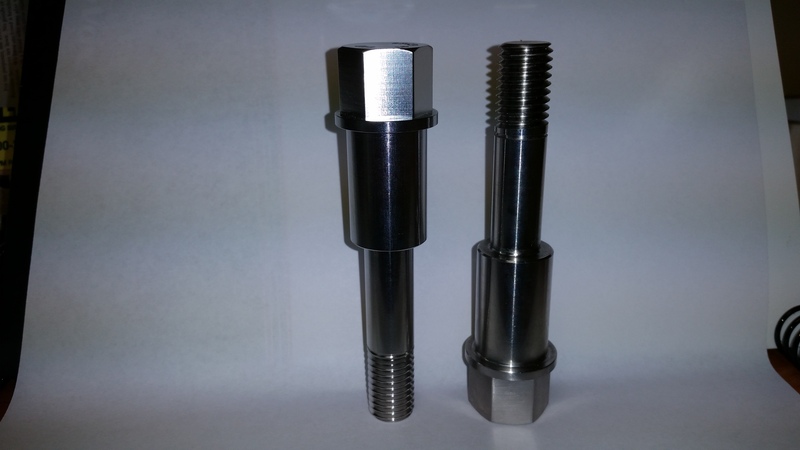 A flange bolt is designed to provide the clamping power over a washer and bolt combination. Available in both Hex Head and 12 point double hex head selections. 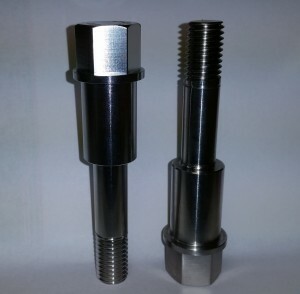 The 12 Point Flange Bolts and Screws are an alternative head design with more torqueing force than standard hex cap screws. The twelve point design permits greater torque to be applied to the screw. There are many critical design features of a flange bolt or flange screw including the fillet on the underside of the head. The fillet is the transitional curve from the bearing to the body of the fastener. Bearing surface on the flange screw or flange bolt is also key to its design integrating the extra grip strength. In addition, wrenching height on a flange bolt or flange screw is critical dimension that is measured from the top of the head to the top of the flange. Sizes are available from ½ – 2 inch in a variety of ASTM fastener grade alloys and available to custom manufacture per print specifications. These can be coated or plated with a variety of finishes. Xylan, PTFE, SermaGard and zinc and bake.